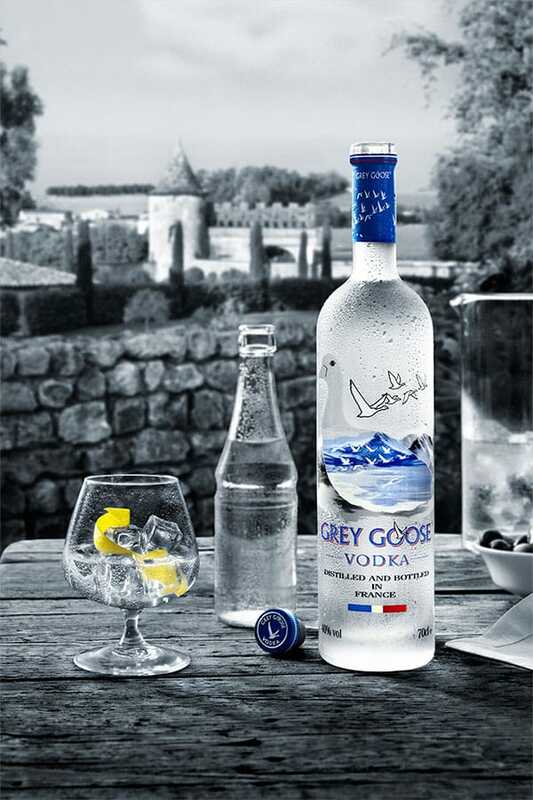 Created in the famous Cognac region in western France, under the attention of Maître de Chai (Master Distiller), Grey Goose vodka is truly a unique product. 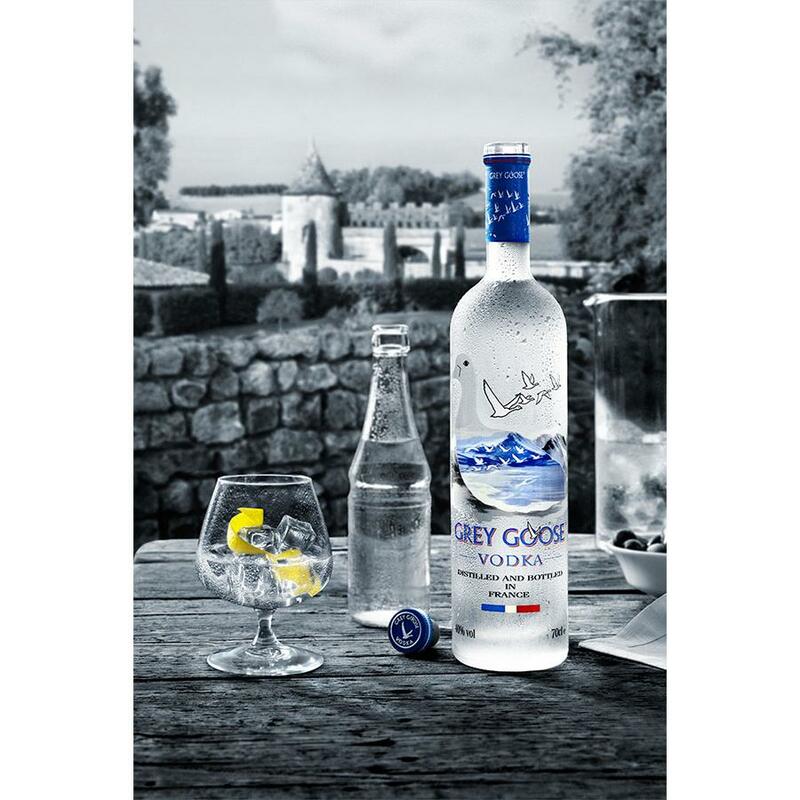 Grey Goose comes from the finest fields in France where the water is filtered through Champagne limestone. 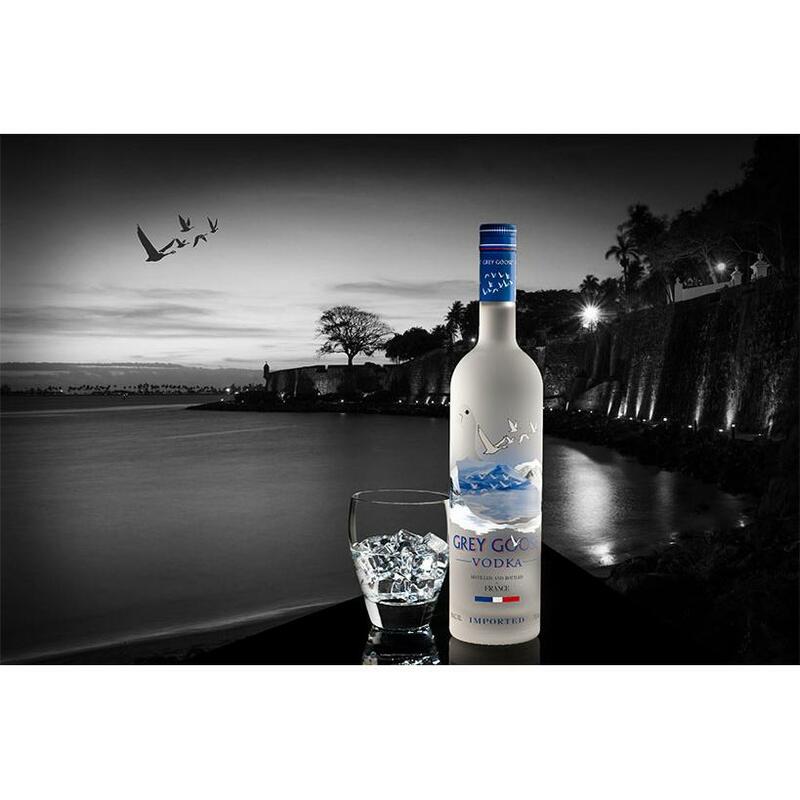 Each element within Grey Goose guarantees without a doubt that it is the best vodka in the world. 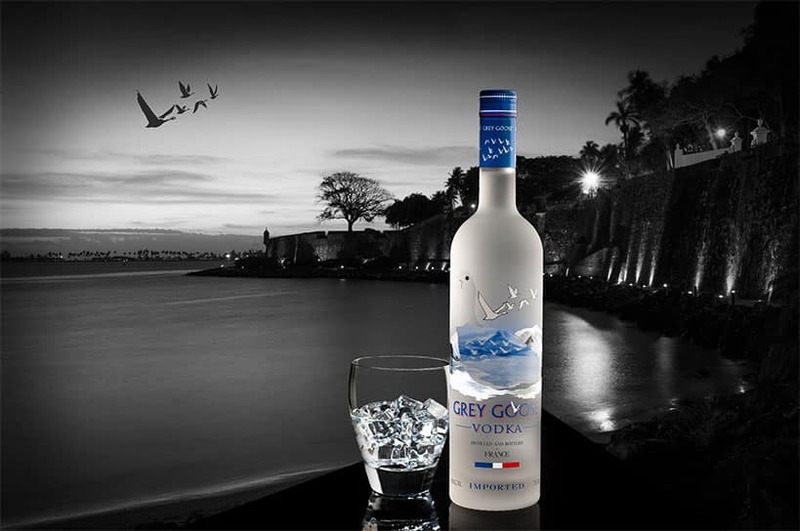 Grey Goose is distilled five times to insure the maximum quality and purity. Tasting Notes Nose: Clear, fresh with an elegant floral aroma accented by a subtle citrus note. Palate: Initially Soft with a gentle sweetness that gradually envelops the mouth -smooth and rounded texture with a hint of almond. My favourite drink of all. Excellent service from Licorea and the team, great communication from start to finish of my order and delivered on time all the way in the UK. Thanks guys will be doing more business soon. Sunny. My favorite dram, nothing as a freeze grey goose vodka. 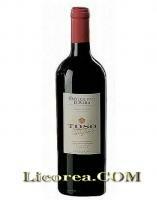 Great Licorea service, the best choice for shopping online. 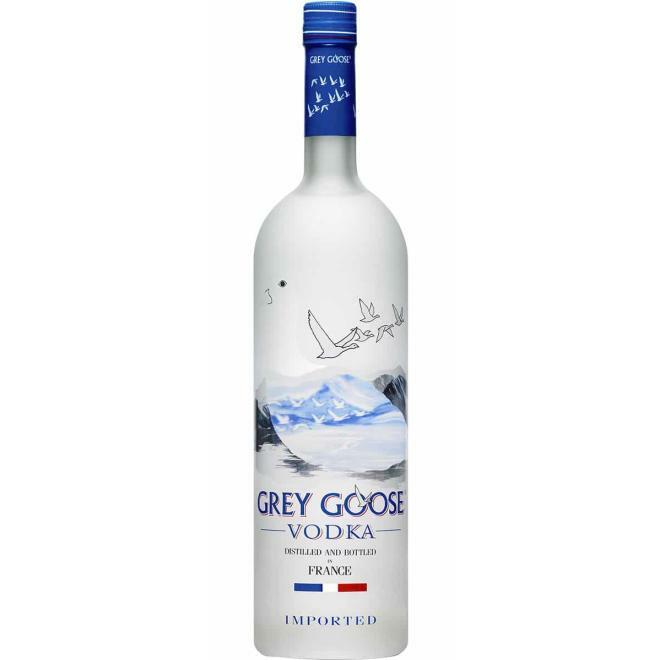 Grey Goose is a top rate vodka with quite a distinctive taste. Try Smirnoff neat with ice and you will probably not be tempted to do so again, but Grey Goose is in a completely different league. 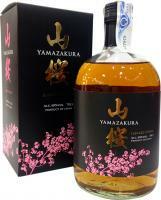 Smooth taste, purity that imparts a freshness perceived by the taste of wheat. 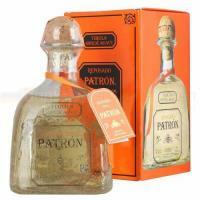 One of the best premium vodkas available! In this moment there're 31 guests online.